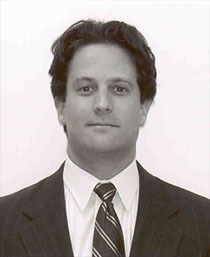 Ryan graduated with honors, earning a Bachelor of Landscape Architecture degree from the University of Georgia in 1996. At Nimrod Long and Associates, he is responsible for a variety of projects including master plans for residential development, urban streetscapes, and athletic facilities. His area of specialization within the firm is urban streetscapes and campus design. Projects managed by Mr. Collins at NLA include the Mountain Brook Sidewalk System, Mountain Brook Soccer Complex, and The Campus Green at University of Alabama at Birmingham. He earned his LEED AP status in 2009 and has acheived accreditation for the new LEED for Neighborhood Development certification.